SCROLL down for supported Websites! HotDog Crafts Specialized Jewelry and Crafts! HotDog Press Badges, Pins, books, and more! QRP GATEWAY A myraid of links. 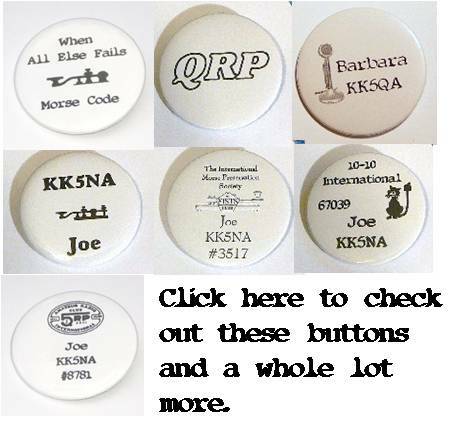 Searching for Radio Fun ?